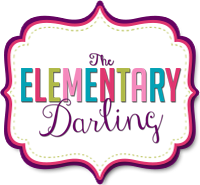 The Elementary Darling: The Primary Peach...A Georgia teaching blog! 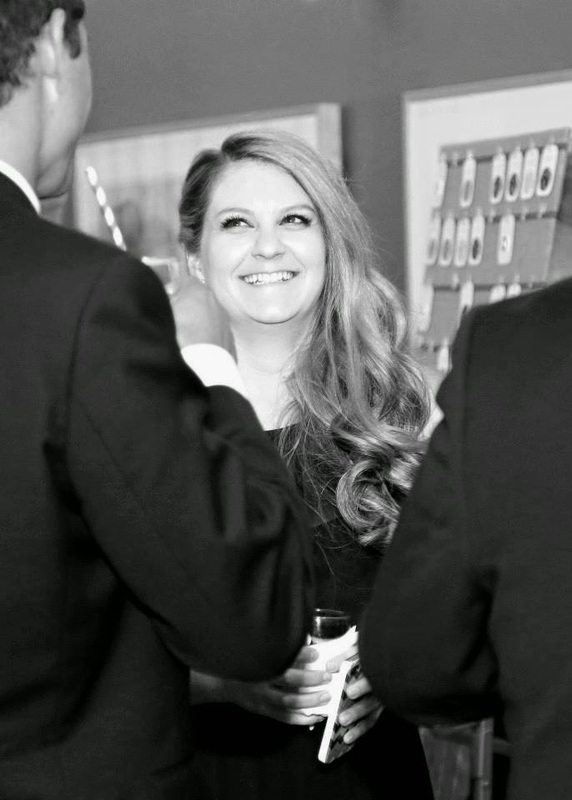 The Primary Peach...A Georgia teaching blog! 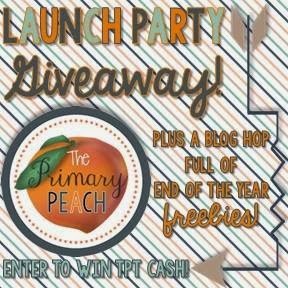 I am so excited to be a part of a new Georgia Collaborative teaching blog, The Primary Peach! For our first blog hop, we are treating YOU to a lot of freebies! These freebies are made for the end of the year. You know how those last few weeks are! It's hot, the kids are getting tired of one another, and you are looking for new ways to keep them entertained while still learning something! 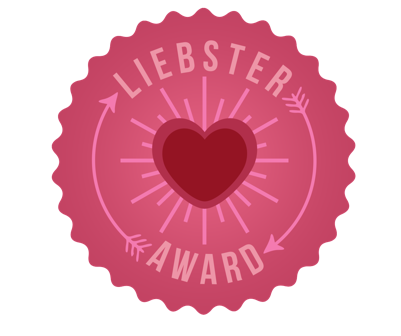 Each blogger has created and exclusive, end of the year freebie, just for you! My name is Erin Warren. I teach first grade gifted and advanced content students. It is NEVER boring. I have taught in a variety of settings but have found that the challenges of these students drive me to be a better teacher every. single. day. I love teaching through technology. I have two dogs and a cat. I LOVE event planning, Instagram, decorating my home. 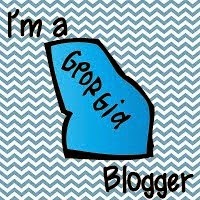 I just finished my Education Specialist's degree at Georgia Southern, so I am looking forward to have more time to blog, which mean more freebies for you! Here is a sweet treat just for you! This freebie is a great end of the year activity. 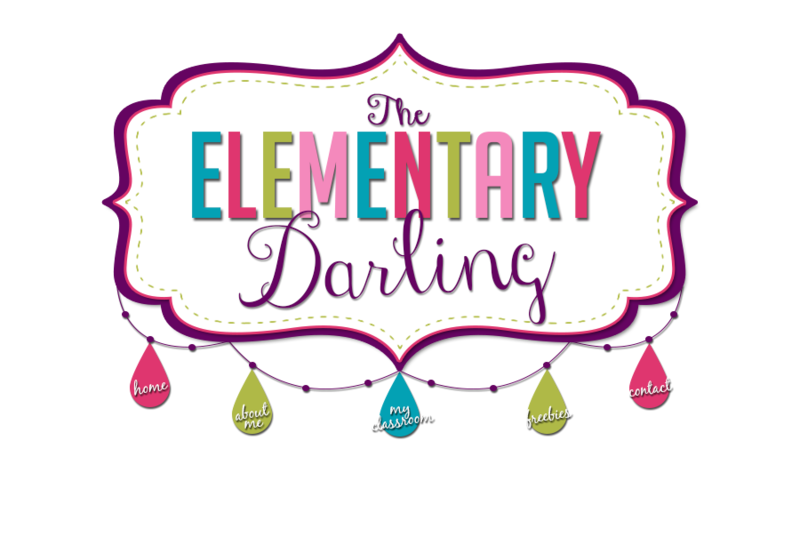 You can have your students make it to document their favorite memories from the school year. Get your freebie here! Want to win our giveaway? Of course you do! Make sure to check out the Rafflecopter giveaway on The Primary Peach and follow along! 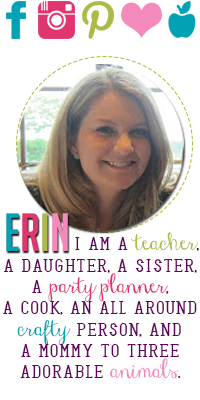 Want to meet the next Primary Peach blogger and collect another freebie? Super cute freebie! And, I say often that I'm not meant to teach the gifted students! I don't think like that and I would have to REALLY stretch my thinking! LOL! Animal me: A writing and craft activity!